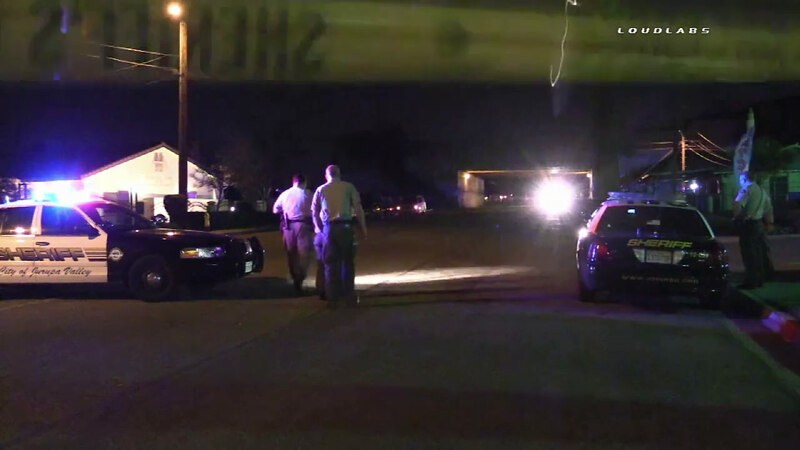 JURUPA VALLEY, Calif. -- Riverside County sheriff investigators are looking for a driver involved in a deadly hit-and-run involving a pedestrian in Jurupa Valley. A man was crossing Pacific Avenue at Humble Street shortly after midnight Monday when he was struck by a car. He was pronounced dead at the scene. Investigators do not know if the driver was under the influence or speeding. The name of the victim was not immediately released.